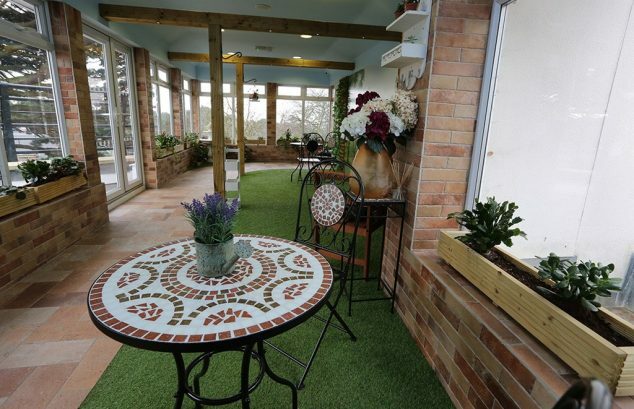 Regency Manor is a modern, luxury care home located in a leafy residential area of Lower Parkstone, halfway between the coastal towns of Poole and Bournemouth. 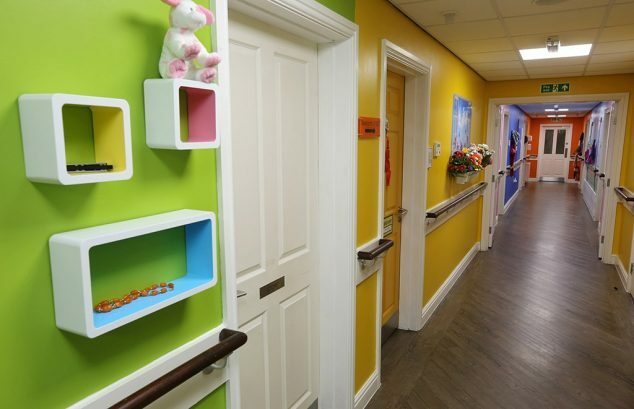 We are a luxury care home in Poole for both dementia and non-dementia residents. We firmly believe that each person should receive care that is completely tailored to their individual needs, regardless of any medical condition/s they have. 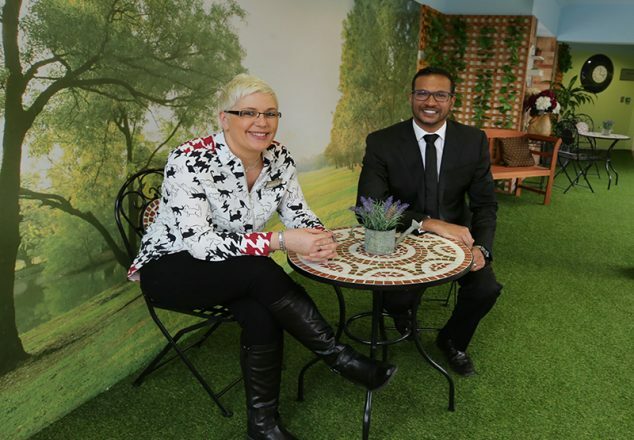 The dementia care that we deliver is carefully balanced to ensure residents never feel like their independence or dignity has been compromised. 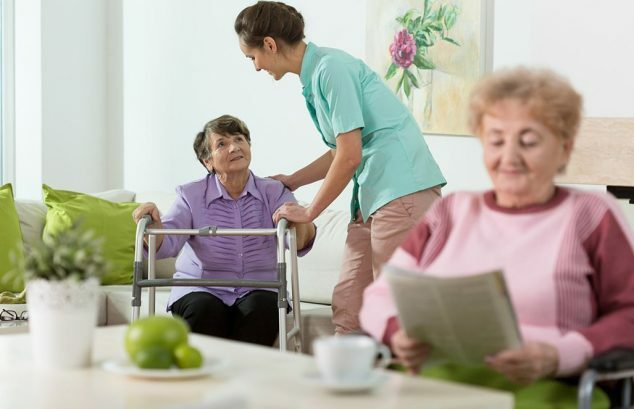 Furthermore, all of our residents have a firm say in the overall level of care that they would like to receive from the staff here at Regency Manor. Above all, we work with compassion and understanding to deliver person-centred, dignified care. The Care Quality Commission has recently awarded us 4/5. So you can be of no doubt that the staff at Regency Manor go above and beyond to provide the very highest level of care. 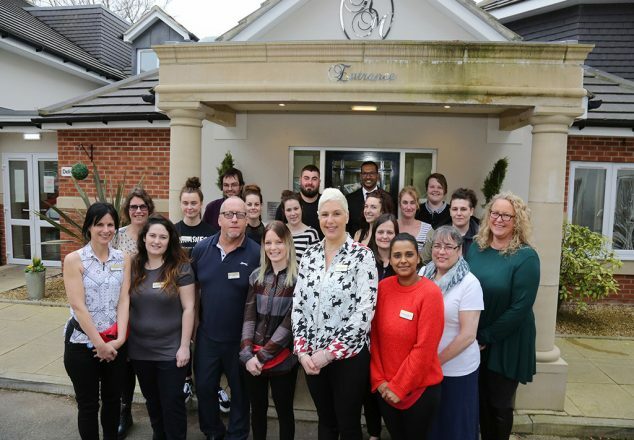 At Regency Manor Care Home, our unified team work closely together to achieve the very best level of care. From driven managers to passionate caregivers, our reputation for delivering outstanding care showcases the passion and enthusiasm of the incredible network of people who work here. 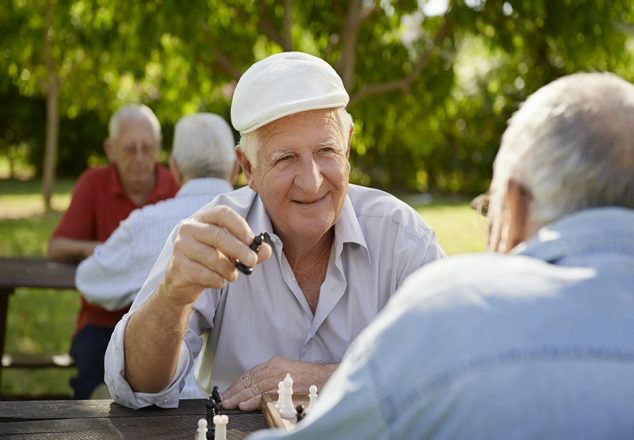 LuxuryCare has the highest of standards when it comes to providing care. Regardless of their experience, all new members of staff have to complete a comprehensive six day training course to ensure the care that they practise meets the level required. Even after their training has been completed, new staff are paired up with an experienced team member, so they’re completely educated on the unique care that each resident receives. All staff benefit from regular reviews and personal development is actively encouraged through qualification opportunities and working towards promotion. Regency Manor is conveniently situated between Bournemouth and Poole, in the Parkstone area. Located on Blair Ave, just off Mansfield Road, Regency Manor has off road parking for visitors at the front of the property plus there is additional road parking too.